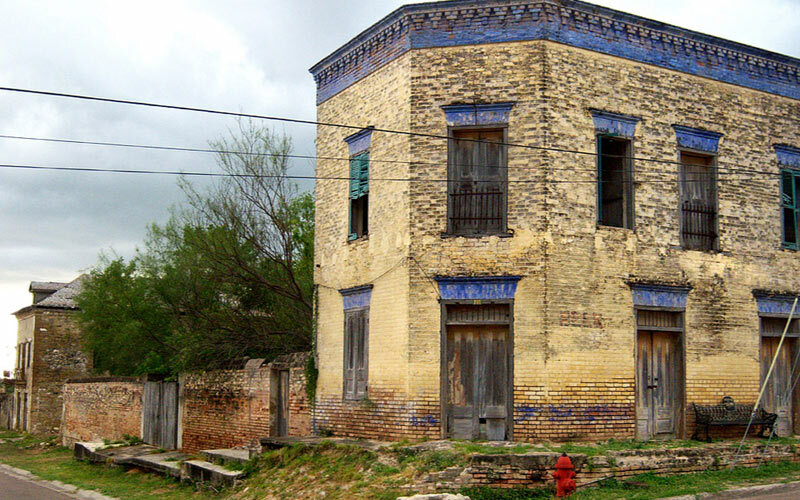 In 1821, the town of Roma was established on the border of Texas and Mexico. The settlement began because it was a convenient place to cross over the Rio Grande river. Due to salt trading, Roma grew and prospered. Today, a large section of the city, known as the Roma Historic District, has been preserved to show what the area was like during the 1800s. But it isn’t just the buildings that appear to be stuck in time. A few locals have reported seeing the apparition of a girl wandering around the Historic District at night. Those who have seen her say she appears out of thin air around the church, and returns there a couple hours later. One member of the church, Juanita, was positively terrified of seeing the dead girl. “My friends who have seen her seemed more amazed than scared, but I was still so scared of seeing her,” she confessed. “I had a bad experience when I was a little girl, and I’ve been deathly afraid of having a similar one ever since. …But my fear certainly didn’t stop it from happening. “I had heard about the girl about three or four months prior, and since then I always made sure to go to the early evening services on Saturdays,” Juanita said. “Everything was fine, but one Saturday I was pretty ill.
“I fell asleep on the couch and had missed the five PM service. When I woke up, I was torn as to what I should do. I was nervous about going to the eight PM service, but I had not missed a Saturday night mass in fifteen years. “I decided to go and I told myself that Jesus would protect me,” Juanita nodded. “I parked my car and practically ran into the church. When the service was over, the pastor inquired into how I was feeling. “We fell into a conversation and before I knew it, the rest of the church was empty! I told the Father I had to go, and I slowly stepped out into the night. 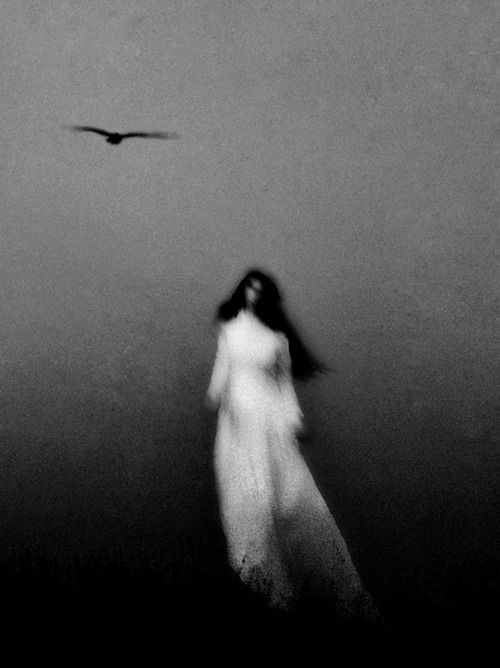 There weren’t any people around—but that included dead girls, too,” she gave a shaky laugh. “Even though her skin was translucent, I could tell she was Mexican. She had thick black hair that fell to her waist. And she was wearing a long, white linen gown. “She kept sobbing so loudly, sympathy seemed to overcome my fear,” Juanita said, pressing a hand to her face. “She abruptly stopped crying and stared at me for a minute. Suddenly blood began to soak through her gown, lumping in large clots in some areas, and dripping freely in others. Before I registered what was happening she was running toward me. “’I WILL KILL YOU!’ she shrieked.